Is there any paperwork or document for the mechanical systems of 8906 Cottage Rd, Adjala Tosorontio, Ontario? I need more information about the property at 8906 Cottage Rd, Adjala Tosorontio, Ontario. How ist the neighborhood, location and nearby amenities for 8906 Cottage Rd, Adjala Tosorontio, Ontario? I have questions about the roof, foundation, insulations and mechanical issues of 8906 Cottage Rd, Adjala Tosorontio, Ontario? I need more information about property details. What's wrong with this house? Is this a short sale? Is there any maintenance for 8906 Cottage Rd, Adjala Tosorontio, Ontario? What is this property worth in today's market? What are "closing costs", and how much? What steps should I take when looking for a home loan? What price home can I afford? Is my credit good enough to buy this house? What are the best mortgage options for me? How flexible is the seller on the asking price? 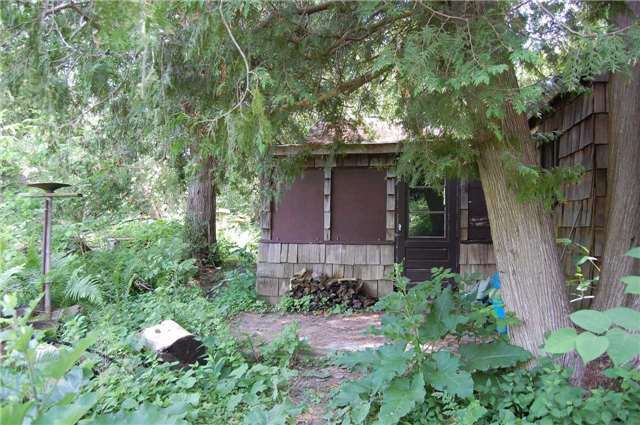 How low can I consider offering for 8906 Cottage Rd, Adjala Tosorontio, Ontario? A River Runs Through It! Ever Dreamed Of River Frontage In The Hockley Valley? This 1.98 Acre Lot Located On A Quiet Private Road Is What Youve Been Looking For. Small Rustic Cabin On The Property. Building Permit (Non Transferrable) Was Issued In 2016 For 2 Story Home With 788 Sq/Ft Footprint Where Existing Cabin Is Located. Trout In The Spring...Salmon In The Fall! Lots Like This Are Hard To Find!